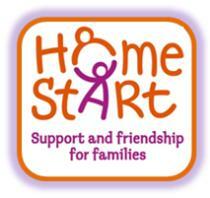 Home-Start Redbridge family group. We provide a safe and welcoming environment for parents and their children who are under five years old and under 9 years if they have a disability. For more information about Home-Start Redbridge please visit the website.